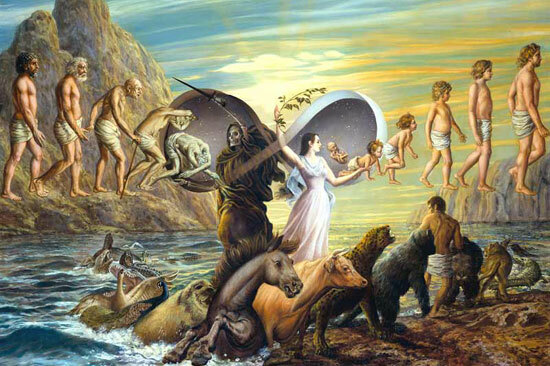 The Fourth Greatest Mystery of All Time: Can We Defeat Death and Achieve Immortality? When, I was young, I remember reading about the Fountain of Youth. For some reason, I found Ponce De Leon’s search for this fountain to be mysterious and magical. I wanted to search for it when I grew up and to be the person that actually found it. I have long since realized that I am not the only one enamored with the idea of immortality. The desire to find a secret to immortality permeates literature and history. (I also remember reading H. Rider Haggard’s She in which the queen has found the secret of immortality by bathing in the blood of virgins.) Some say the two trees in the Garden of Eden were the Tree of Life and the Tree of Knowledge. To eat from both trees, was to become not merely Godlike but a God. Thus, to be all knowing and to live forever are (at least historically, but perhaps this is changing) the characteristics most associated with God-ness. Humans have been drawn to these concepts as a moth is drawn to a flame. There are proponents and opponents on both sides of the issue. Each side has worthy advocates to support their positions and points of view. Statistics show that humans have increased their longevity but a closer look at these facts show that most of the increase has come about from declines in infant and child mortality. These declines have the effect of increasing the “average” age for adults. This seems to support the position that humans do not have the potential to live much longer than they did four thousand years ago. The longest lived humans are seldom much older than 100 and throughout history there have been many humans who have reached this age. We may be living healthier lives but modern medicine has not been able to increase the potential life span possible for most humans. 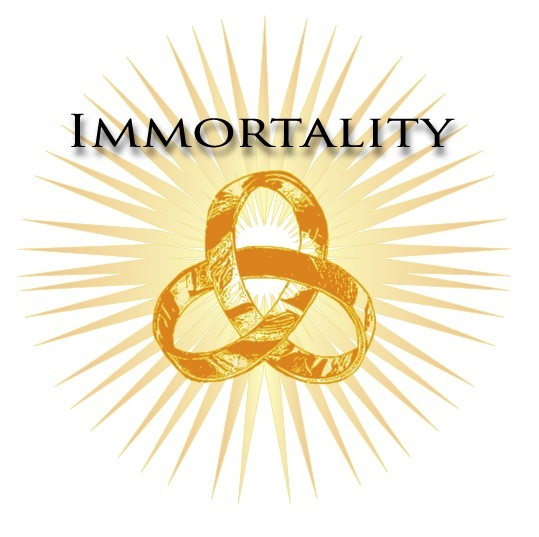 The facts of course do not prove that immortality is impossible, but for numerous reasons, I would argue that the probability is highly unlikely. Scientists can seek the “death gene” while lay people look for the Fountain of Youth. I think both sets of seekers will be sorely disappointed. However, I submit that we are not trying to solve the real mystery. I cannot fathom why anyone would want to be immortal anyway? A few theories which spring to my mind include either a fear of death or a fear of being forgotten and ignored. Present circumstances seem to support the latter theory more than the former. I recently read a blog wherein the author stated that celebrity has become a new religion. The author David Porter noted that people are obsessed with fame, glamor and stardom. Like a religion can bestow immortality so does the idea of being a celebrity. In a world where meaning is ephemeral and people seek it through bizarre rituals and even more bizarre actions, becoming a celebrity can be akin to becoming a God. You are suddenly worshiped by throngs of admirers and treated as the conquistadors initially were by the Aztecs and the Incas. To be a celebrity is to be someone who matters. Someone who is on the A list, someone who has the red carpet rolled out for them. If you are a celebrity, people will listen to you. Your opinion matters. The paparazzi will follow you everywhere. Autograph seekers will dog your footsteps and buy paper cups you have tossed away. To be a celebrity is the next best thing to God-ness in today’s society. Celebrities may even experience some sense of immortality in that while fame is fleeting, it can produce a trance-like state in which life and death are forgotten. The only thing that matters to a celebrity is notoriety and popularity. How many followers I have is the measure by which I gauge my worshippers. Elvis Presley makes more money today then he did when he was alive. Some people would say that a celebrity never dies. Perhaps we have rechanneled our ancient search for immortality into a search for celebrity as the next best thing. Are you a celebrity? Have you ever had your 15 minutes of fame? What would you do with it? What if you became a celebrity tomorrow? How would your life change? Would it change for the better or for the worse? Why? Ozymandias: One of my favorite poems by Shelley. 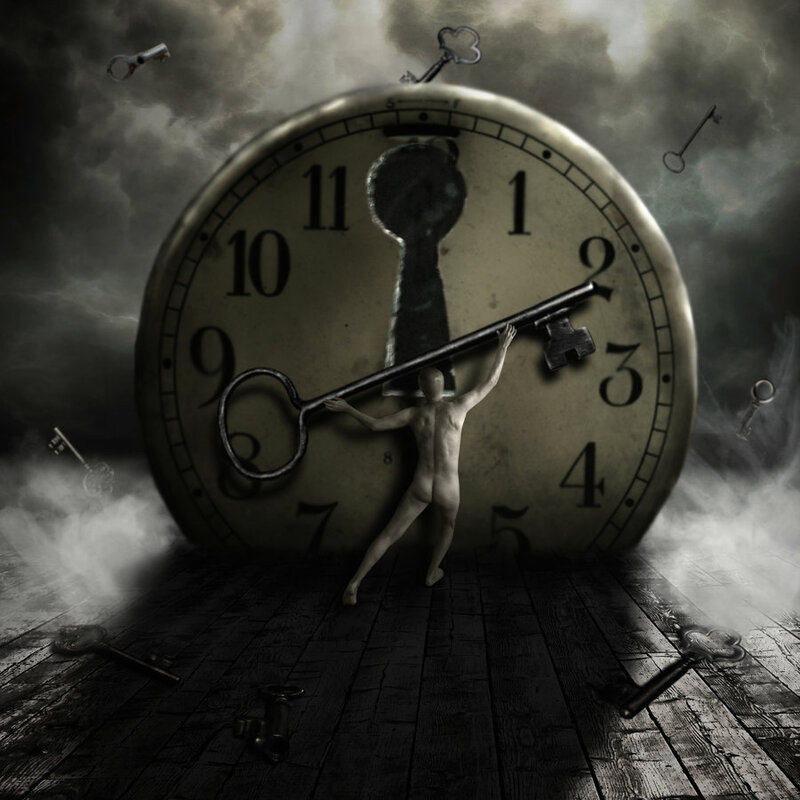 Previous The Third Greatest Mystery of All Time – Is There Life After Death? Next The Fifth Greatest Mystery of All Time: Where are the tombs of Jesus, Buddha, Alexander the Great, Genghis Khan and Attila? I think it was very interesting that you ended with Shelley’s sonnet. After reading the meaning of it to get a better interpretation of the poem, I understood more the correlation between the blog and the poem. Excellent. I look at poetry as I look at art, and it can be interpreted differently by the reader or viewer. Now back to your questions. I am guilty of being enthralled by celebrities, but I would rather become famous for something good I did for humanity. I cannot help but see the greed when I hear about the extraordinary amount of money these stars spend on weddings, birthdays, anniversaries, etc. I think very negatively when I learn that a star has doled out 5 million on an event that could help so many worthy causes. What a shame. I have not envied these people in the least, okay, maybe a little, but it is because of their financial security, not their beauty or status. What comes to mind is a little ditty my mom used to say when I was a child. “Beauty but skin deep, ugly to the bone, beauty fades away, but ugly holds its own”. I have asked undergraduates would they rather be beautiful and hunky or smart and intelligent. Most of them choose beauty over brains. I do enjoy the Shelley sonnet. One of my favorites. Funny, many of my students have said they would rather be beautiful then intelligent.